The river dropped back quite a bit over the weekend but conditions were still good this morning and with a fish caught it was a good start to the week. 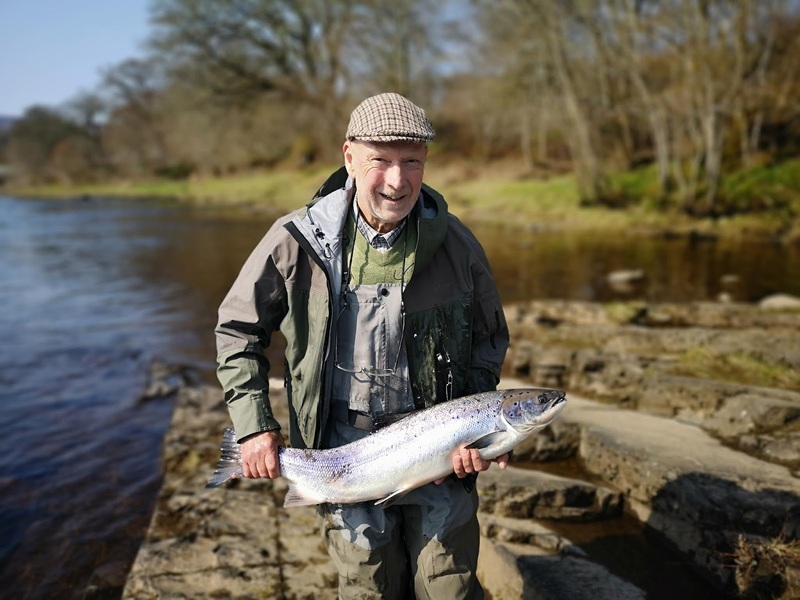 Michael Mason, a first time visitor to the Tummel, was the successful angler landing a fish of 11lbs on the fly this afternoon on Pitlochry bank. Michael has another couple of days booked so will no doubt be optimistic about his chances. With settled conditions set to continue prospects look good.